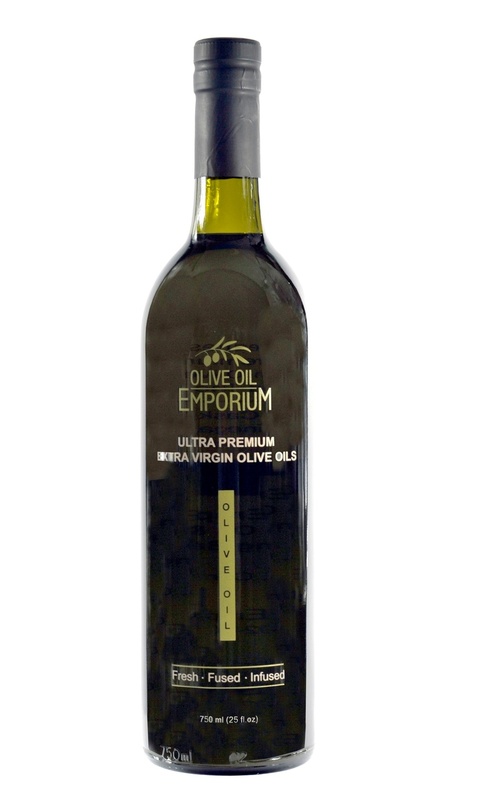 Description: Made with the freshest UP certified EVOO and smoked Olive Wood, our smoked olive oil is sure to impress the palate. 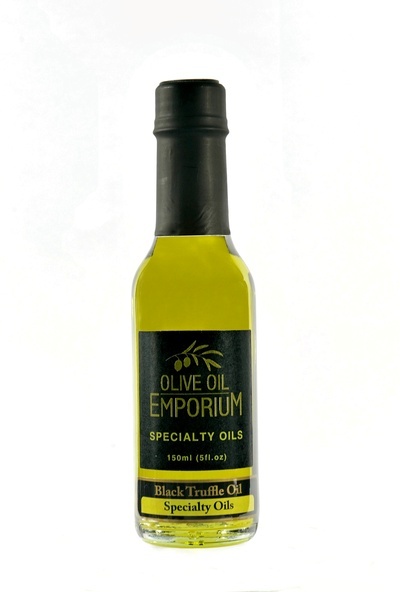 Unlike many generic "smoked" oils, this one contains no refined carrier oils such as soybean oil, which is the industry standard when infusing oil. It relies exclusively on a botanical source and no artificial or refined ingredients for its phenomenal clean, savoury flavour. Tasting Profile / Serving Suggestions: The unique flavour of olive wood smoke is a cross between oak and mesquite but with a “medium” smokiness. In Andalusia, Spanish olive wood is commonly used when grilling fish, poultry and meats. It is prized for its long-burning characteristics and the delicious and unique flavour it imparts on the grill. A great oil for marinating vegetables, fish, poultry, steak, and potatoes, for drizzling over pizza or pasta, and much more.